The Spin-e-fex templates use our unique Westalee Design Key System. 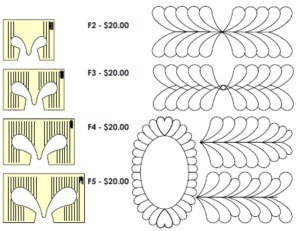 Quilting feathers can be difficult, but with the Feather Templates you can quilt straight feathers -feathers on a wavy spine - feathered plumes - all with ease! The Key System makes it possible to stitch around the inside of a template without the need to cut the threads, to enter or exit the template and leaves no unsightly flat line when stitching past an open gate entrance. 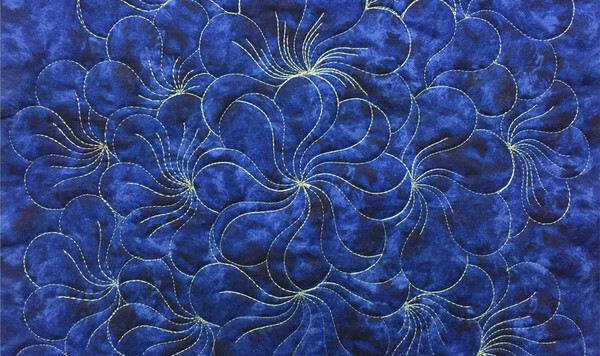 Design to stitch feathers in a perfect circle as a filler. 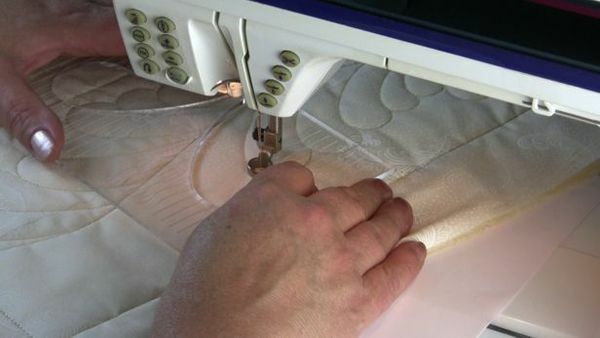 Quilting Feathers on a Domestic Machine with templates. If you like the look of Feathers but found them difficult, watch this video with Templates from Westalee Design and the Westalee Ruler Foot, fitted to a Husqvarna Designer Domestic Machine. 4 different size templates with so many options. Love the large selection of quilting rulers at a good price.